One of the most popular messaging services on Android, Telegram, wants you to take your privacy back. The app's latest update will allow you to 'unsend' both sent and received messages without the previous time limit of forty-eight hours. The company claims this is part of their continued efforts to improve user privacy. After introducing end-to-end encryption in 2013, it now wants to give users complete control over their conversations. That includes being able to 'unsend' or delete messages. Previously, you were only allowed to do so within forty-eight hours and you could only delete messages you had sent. Now, the limit has been removed and users can 'unsend' any sent or received messages at any time. The messages will then be removed from both chat parties' phones. Private chats can also be deleted with just two taps. Further privacy improvements include a setting allowing you to restrict message forwarding. When enabled, forwarded messages will no longer lead to your account - only an unclickable username will be visible. According to Telegram, "this way people you chat with will have no verifiable proof you ever sent them anything". Additionally, Telegram has also added the option to search through the ever-expanding settings menu, and brought emoji improvements. The company says you can now find 'more cats', as well as use keywords in multiple languages when searching for the right emoticon. Finally, Telegram has added accessibility feature support - TalkBack on Android and VoiceOver on iOS. With them, you can hear spoken feedback so you can use the messaging app even if you can't see the screen. Do you use Telegram? What do you think of the latest update? Let us know in the comments. Previously I used to use Telegram. Now I have switched to Signal. Not sure why but I have greater heartfelt trust for Signal messenger than Telegram. 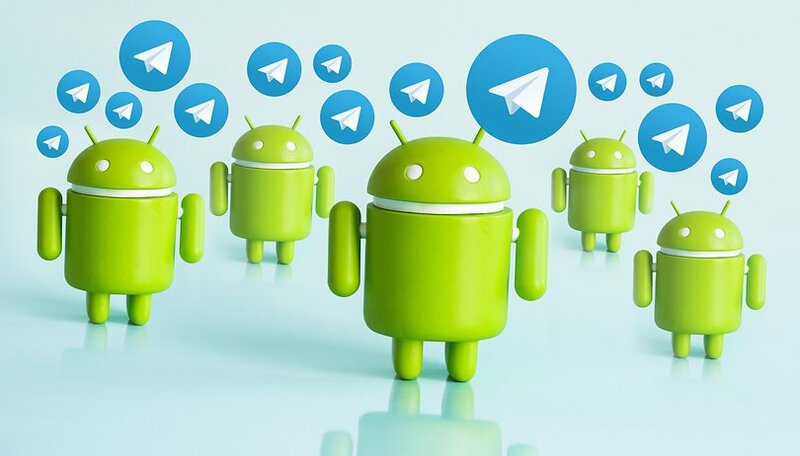 Although Telegram utilizes the power of cloud to its optimum, Signal presents a more unified, simple and bloat free open-source alternative which sets it apart from the crowd.